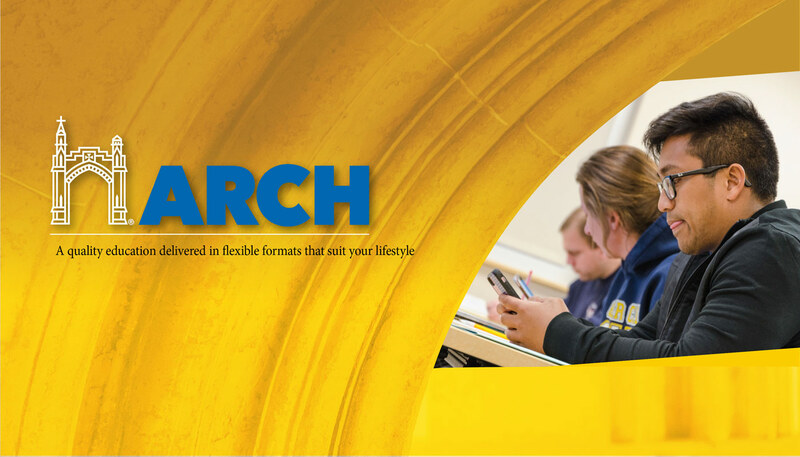 With Misericordia's Arch Programs, you can complete a bachelor's degree in as little as two and a half years. The Center for Adult and Continuing Education provides a full range of student support services for adult students. Our challenging academic standards will add value to your life and career while keeping your goals within reach. 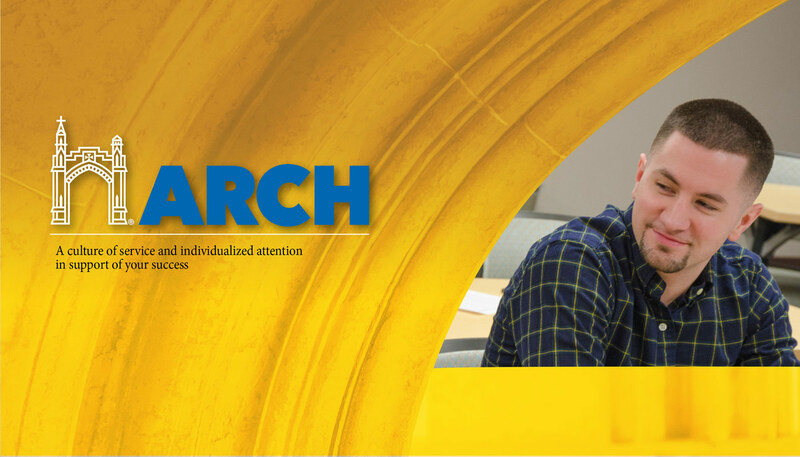 Misericordia's Master of Science degree programs are offered in the evening, on weekends, one-weekend-per-month, and online in a small group format that enhances critical thinking. 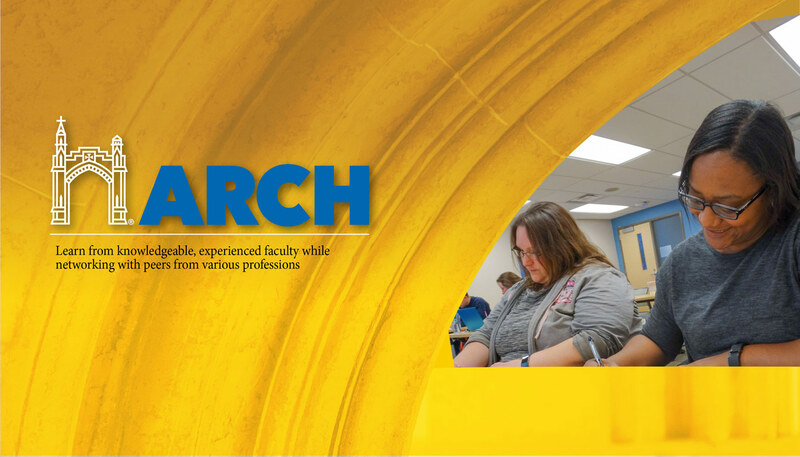 Thank you for your interest in Misericordia University. 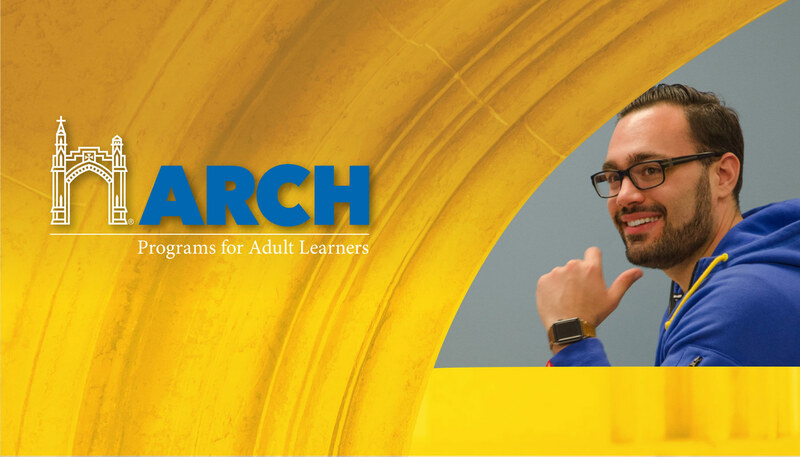 Begin the application process, or, request more information about one of our adult education degree programs.